Owatrol products can be used for many different applications and today we’d like to share a great example of a very specific use for Textrol penetrating wood oil. For more information check out the original article on The Decking Network. 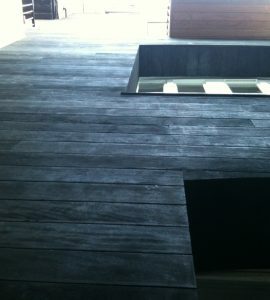 What is Japanese burnt timber decking? 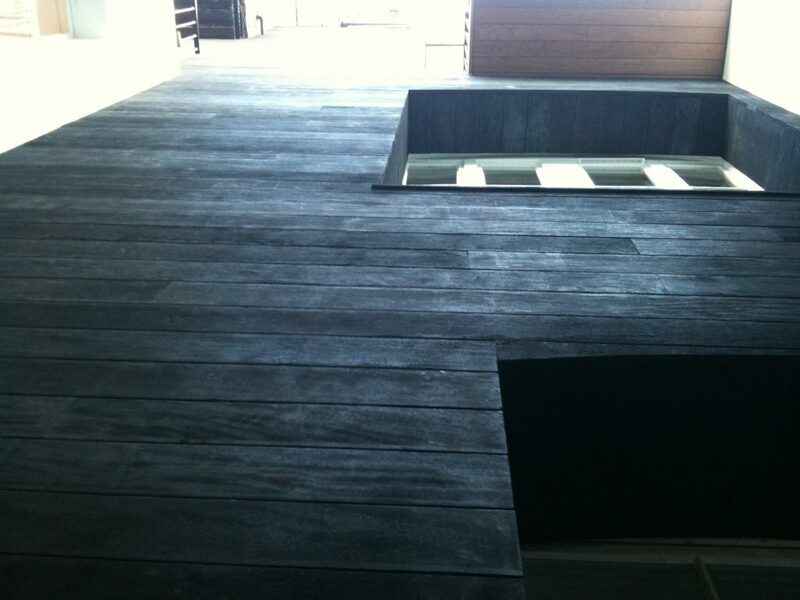 Shou-sugi ban (otherwise known as burnt sugi boards) is a Japanese technique for creating unique and long-lasting timber cladding which can last up to 80 years! The principle behind it being that something which has already burned is more difficult to burn again – making the boards more resistant to fire and also to rotting. This is a traditional method, used on old Japanese houses (although it is more common to use composite or plastic in modern times). The look of this cladding is very unique and we think it’s beautiful! 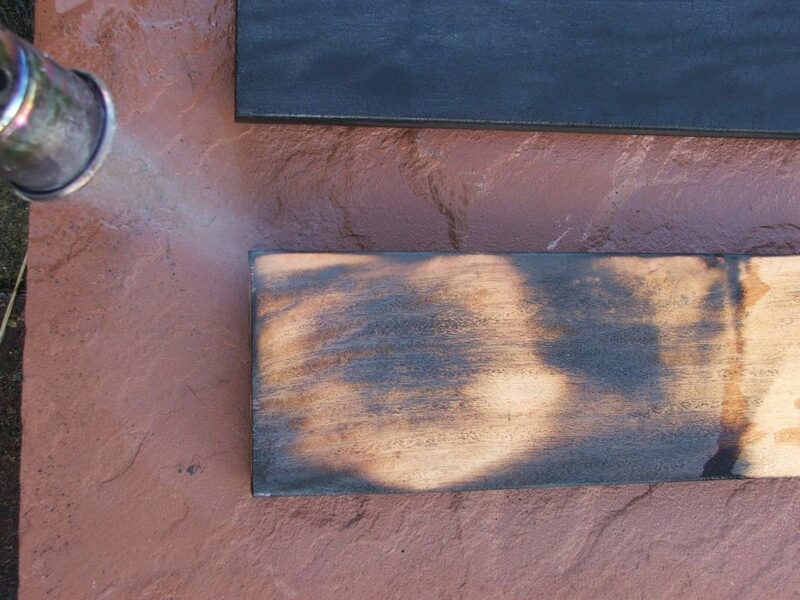 The method for creating this look is very specific and involves using an industrial blow torch (for an even finish it is necessary to use an industrial one) to burn the wood, leaving it to smolder for a few seconds before immediately covering it with water and scrubbing it to stop the burning process from continuing. The boards are then left to dry thoroughly before being treated with a penetrating oil such as Textrol to protect them from the elements and ensure their longevity. 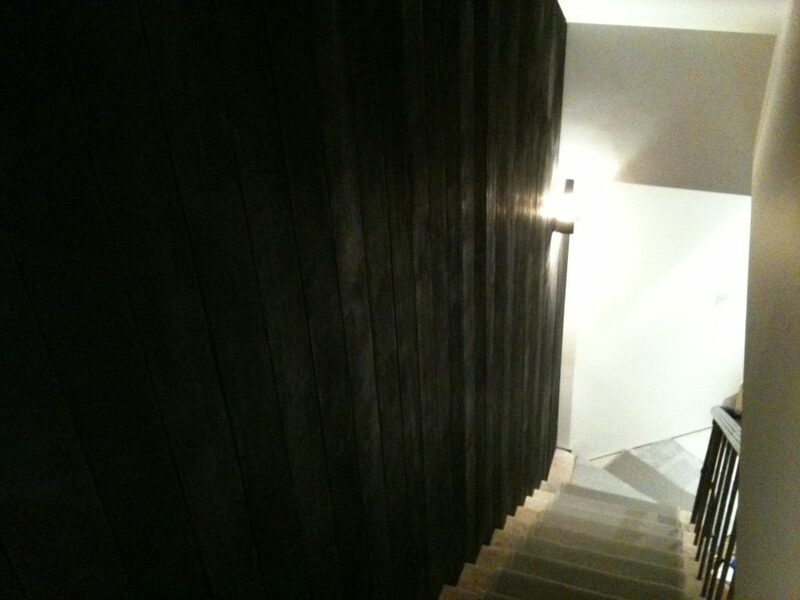 There are many possible applications for this type of Burnt timber – both interior and exterior – and we think it is a beautiful alternative wood covering for your home. 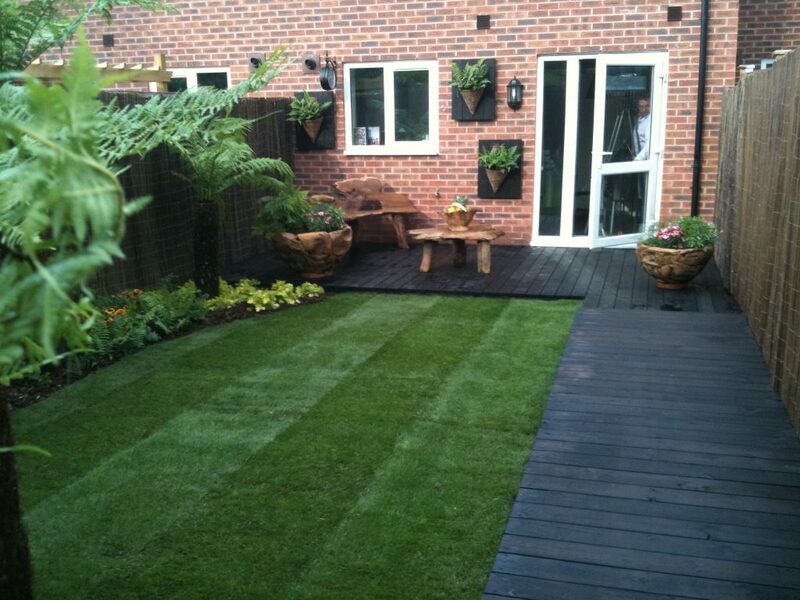 Whatever the application, be sure to use a protective wood oil to ensure your hard work is not in vain! If you have any alternative wood coverings in or outside your home that you think we might like to feature on our blog please get in touch!